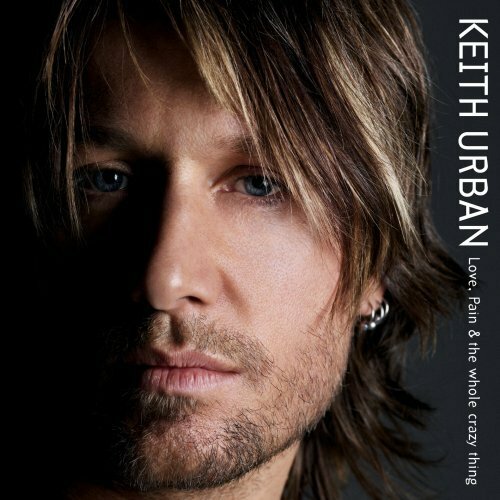 Keith Urban - Love Pain & The Whole Crazy Thing (2006). 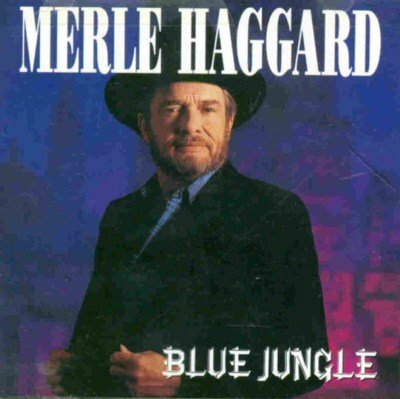 Country. 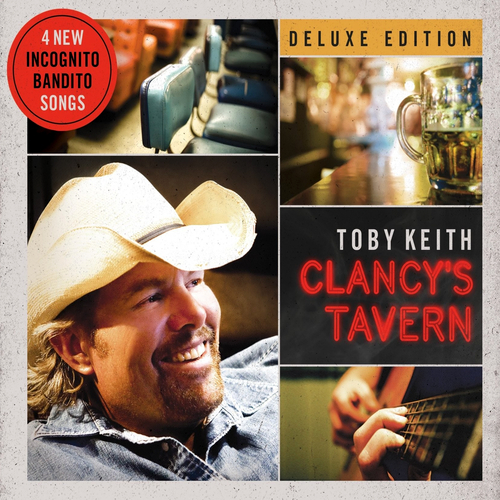 Toby Keith - Clancy's Tavern [Deluxe Edition] (2011). 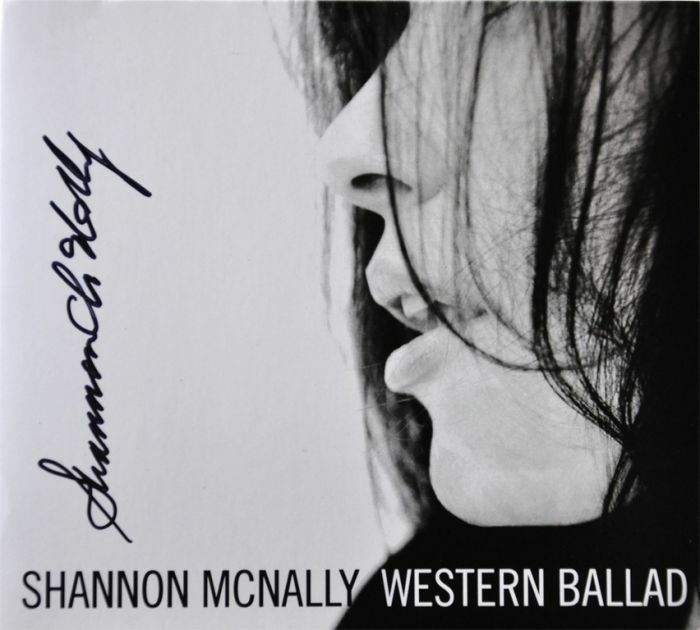 Country. 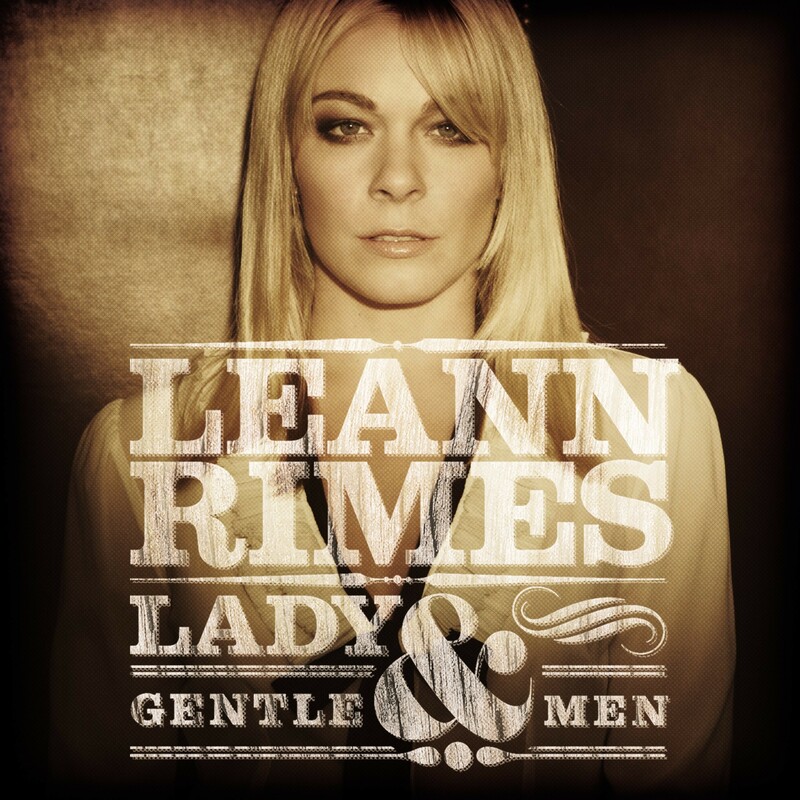 LeAnn Rimes - Lady and Gentlemen (2011). 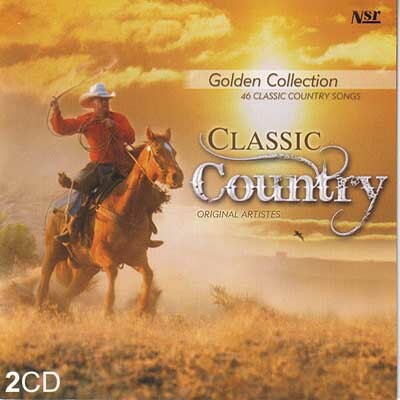 Country. 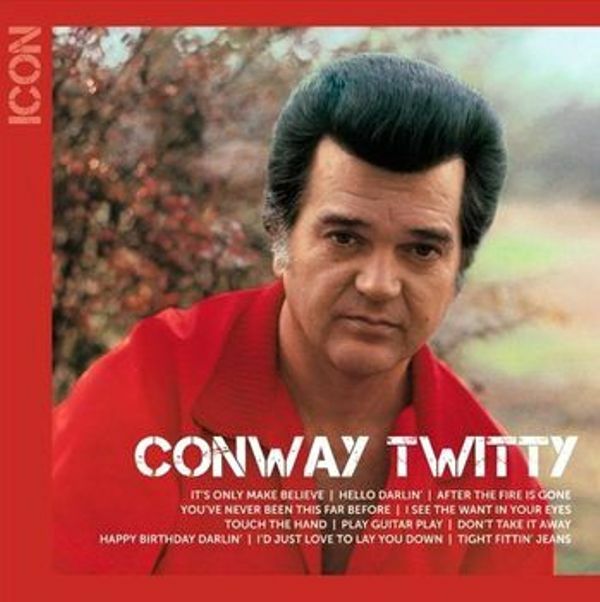 Conway Twitty - Icon (2011). Кантри-музыка. 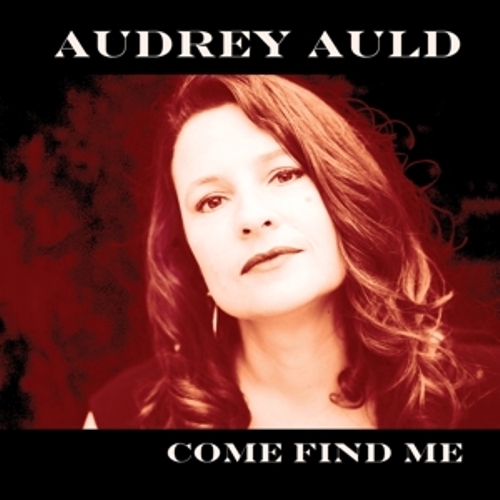 Audrey Auld - Come Find Me (2011). 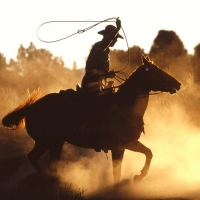 Музыка кантри на ночь, и не только. 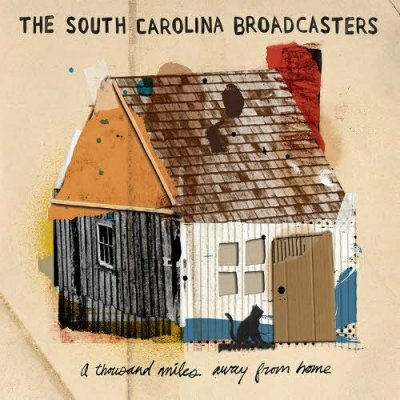 The South Carolina Broadcasters - A Thousand Miles Away From Home (2011). Музыка кантри сегодня.